Central location to Downtown Richmond, including the Science Museum and area colleges. FREE Deluxe continental breakfast, including make your own delicious Belgian waffles. Meeting rooms to accommodate up to 500. Full city block Parking. 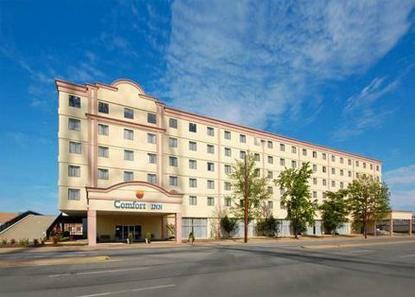 URGENT-tell guests: There are 2 Comfort Inns on West Broad Street. Make sure guests are aware of address and directions.